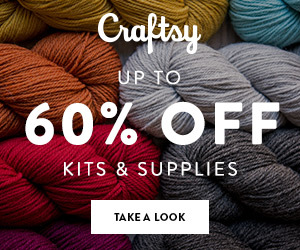 60% off Crochet kits, Supplies and more ! **This post contains affiliate links, making a purchase via the link gives me a little commission at no extra cost to you and helps keep my content free, it's a win win ! Find great deals on the supplies & tools you need for next project.